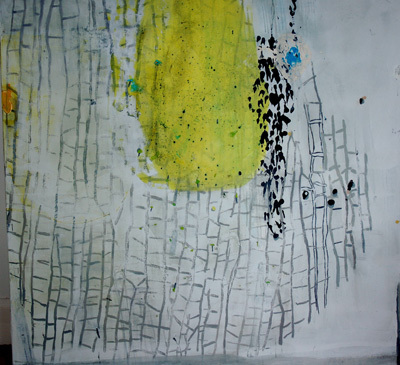 This work is inspired by research at Ettrick Marshes. The project was a part collaboration with Frieda Christie, The Royal Botanic Gardens, Edinburgh and Dr Jon Mercer, Scottish Borders Biological Records, Harestanes. “One of the most striking aspects of Liz’s work is the way she delicately layers beautiful colours on top of each other and makes you marvel at a world unseen by the naked eye”. Elizabeth Hume, Visual Arts Officer, Scottish Borders Council.